Do you like the idea of planning your own work schedule, setting your own goals, and reaping the rewards of your hard work? If your answer is yes, then a career in real estate should be your number one goal in 2019! 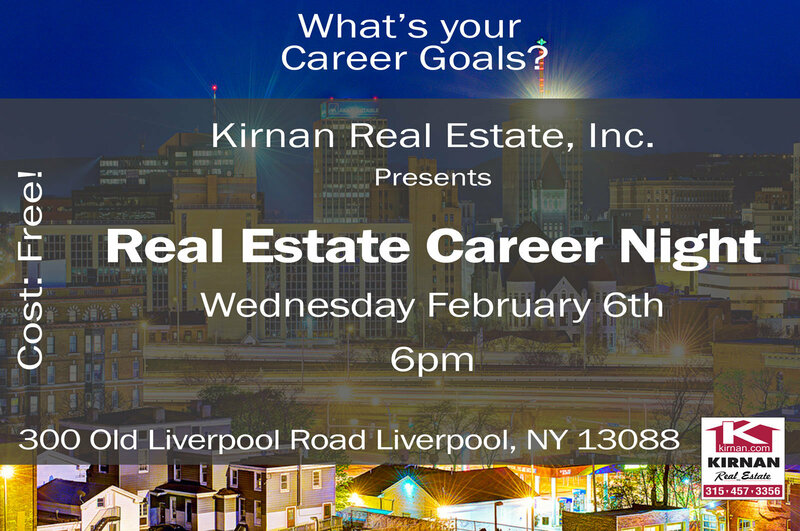 Attend our career night Wednesday February 6th at 6 pm to gain the tools and information necessary to begin the process of being an expert in real estate. 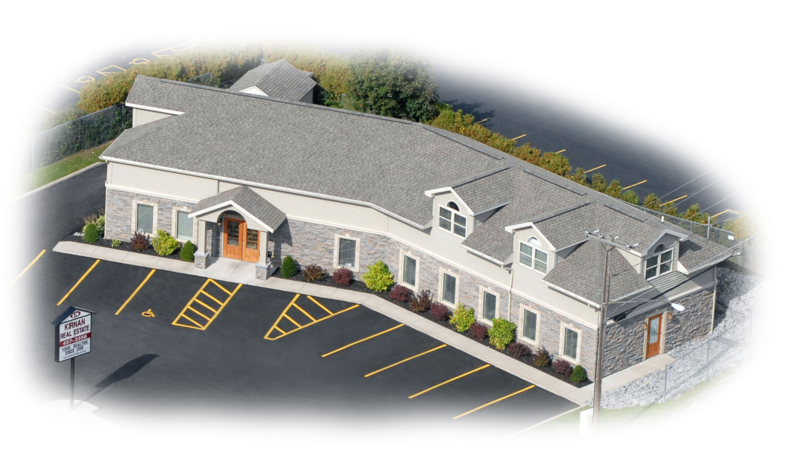 Hosted by the oldest independent brokerage and most experienced real estate professionals in Central New York. You'll have the opportunity to speak with top producing realtors to learn the secrets to their success. Ready to join our team? A career in real estate can be both exciting and rewarding. 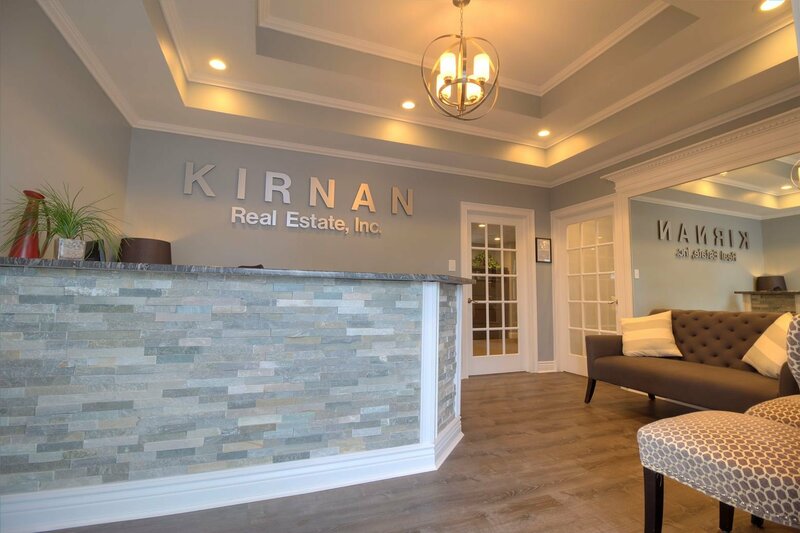 Kirnan Real Estate is committed to providing our associates with the best tools and the latest technology so that you have everything you need to be successful. If you’re looking for a large, corporate atmosphere, this isn’t the office for you. We are a local brokerage that puts relationships before sales & recruiting quotas, with an emphasis on quality service to our clients and community. One thing that we strive to uphold at Kirnan Real Estate is our company culture. At some of the larger companies, you’re just another number to fill a recruiting quota so the manager can get their bonus. That’s not the case here as Kirnan is a family owned business and we wouldn’t have it any other way. Consistent broker support: Sandy Kirnan has an open-door policy. She is hands-on and directly involved in the day-to-day operations of the firm. This means there are no hoops to jump through when an issue arises. Talk to the owner directly. Simplified Operations: We offer a straightforward commission structure and a simple closing process to get our agents paid quickly (usually within 24 hours). No more waiting a week or more for your check! Is Real Estate The Right Career For You? Possess good communication skills and aren't afraid of the phone. Real Estate is a relationship business! In order for Kirnan Real Estate to be successful, we need YOU to be successful. It’s as simple as that. Join the Kirnan family today and get started on your future! For a confidential interview, please give Sandy Kirnan a call at (315) 457-3356 ext. 102 or fill out the registration form below and she will reach out to you. Just starting your real estate career? Even if you’re just thinking about getting your license, Sandy is always available to answer any questions that you may have! To begin the process of becoming a licensed Real Estate Salesperson in New York State, you must complete a 75-hour salesperson’s qualifying course. Once you complete this course and pass the New York State exam, you will be required to have a broker sponsor you for your license application. Any company that you decide to work with is going to have some sort of training program to help get you on your feet. 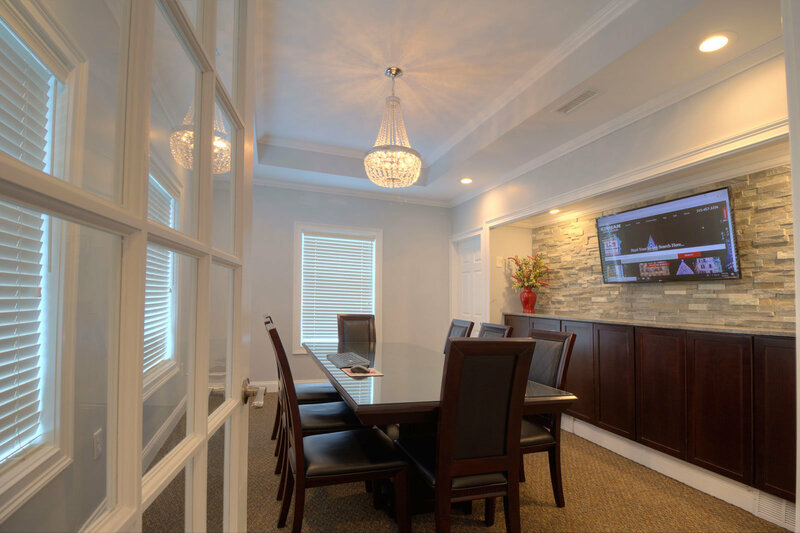 At Kirnan Real Estate, Sandy will go through an extensive training program that consists of in-office classes and 24/7 on demand video based training. We also have a mentorship program where you can partner with an experienced agent to help you jumpstart your career. Everyone works differently, and we will work with you to get you exactly what you need.